sherry in Resident Evil 2 atau Resident Evil 6? a video telah ditambahkan: . 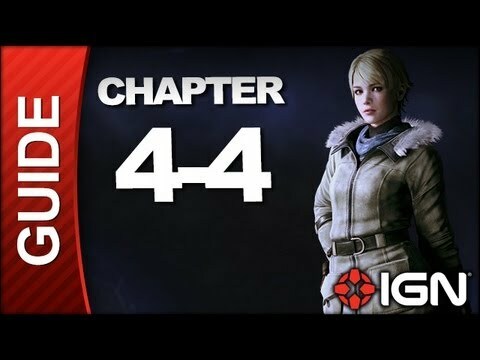 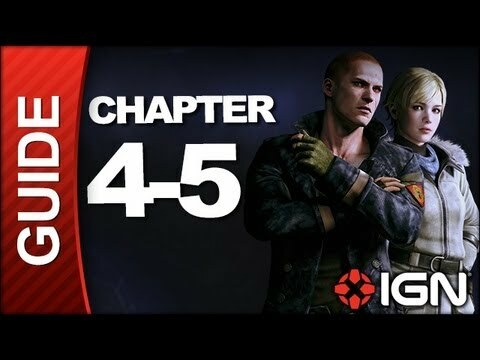 *SPOILERS* Resident Evil 6: sherry Birkin Campaign Walkthrough - Ending .